At Rio Isla, you won't see us holding up fancy awards or displaying certificates for being Top Producer. Our goal isn't to have the most sales in the area, and we won't simply lower prices to entice buyers. To us, our most important sale is YOUR's. We stay knowledgeable in the current market, to make sure you're selling your home for the best price in the shortest time possible. And, as an Independent Broker, we can spend more of our hard-earned dollars on property advertising, instead of franchise fees. 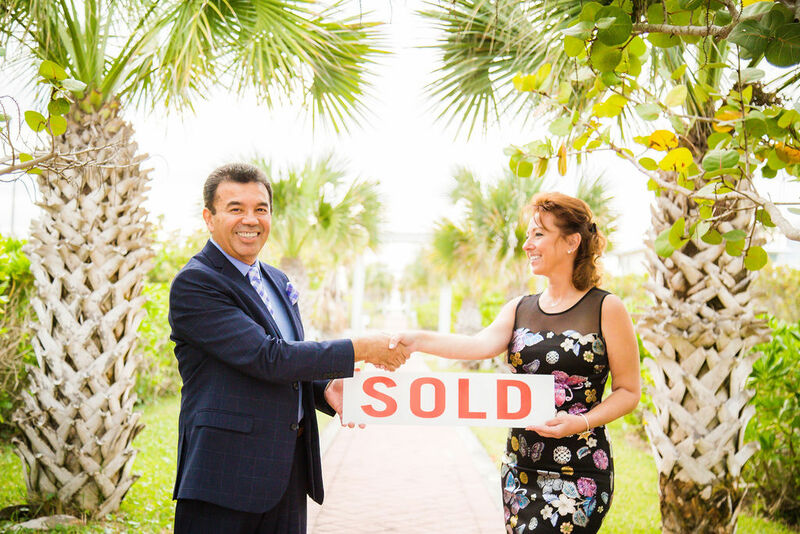 Belonging to multiple area REALTOR® Boards, we make sure your property information is available to agents of South Padre Island, Brownsville, Harlingen and McAllen - basically the entire Rio Grande Valley and Laguna Madre areas. 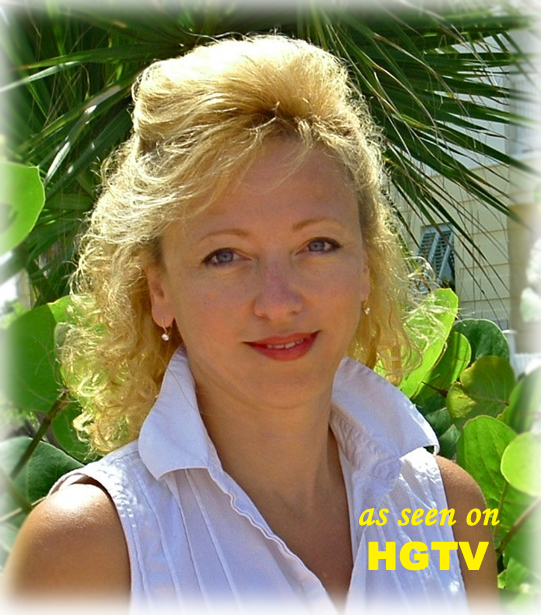 Cooperation with other area brokers/REATORS® is the number one way to sell your home the fastest. In short, we play well with others. From there, information is syndicated throughout the internet with popular real estate search sites, such as Realtor.com, Zillow, Trulia and Facebook. If we're missing a form of advertising for you, please, let us know! We'll be happy to discuss how we can better serve your real estate needs. We also know each property is unique, and deserves our full attention. 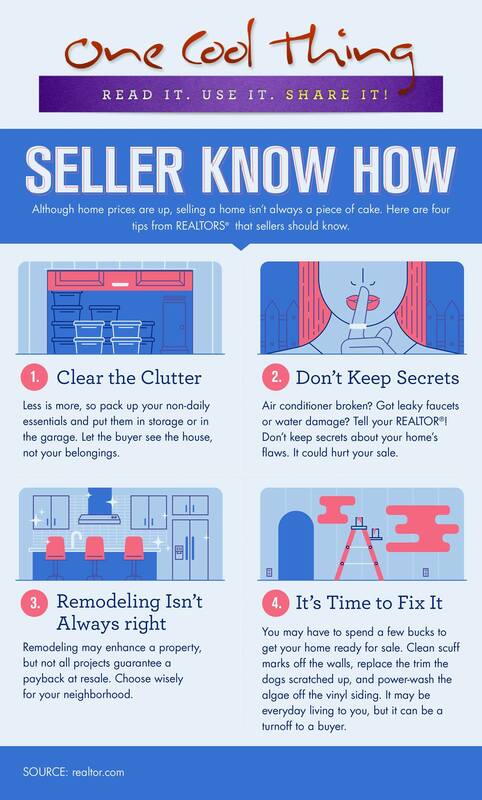 As seasoned agents, we know what attracts buyers, as well as what discourages them. We'll provide advice on making your property "show-ready" to really accentuate the great features of your home. Respectfully, we understand the emotional ties you may have with your current place. We'll assist you in the transitioning process to your new home, so you can quickly begin to make new memories that will last a lifetime. We're SOLD on our community!